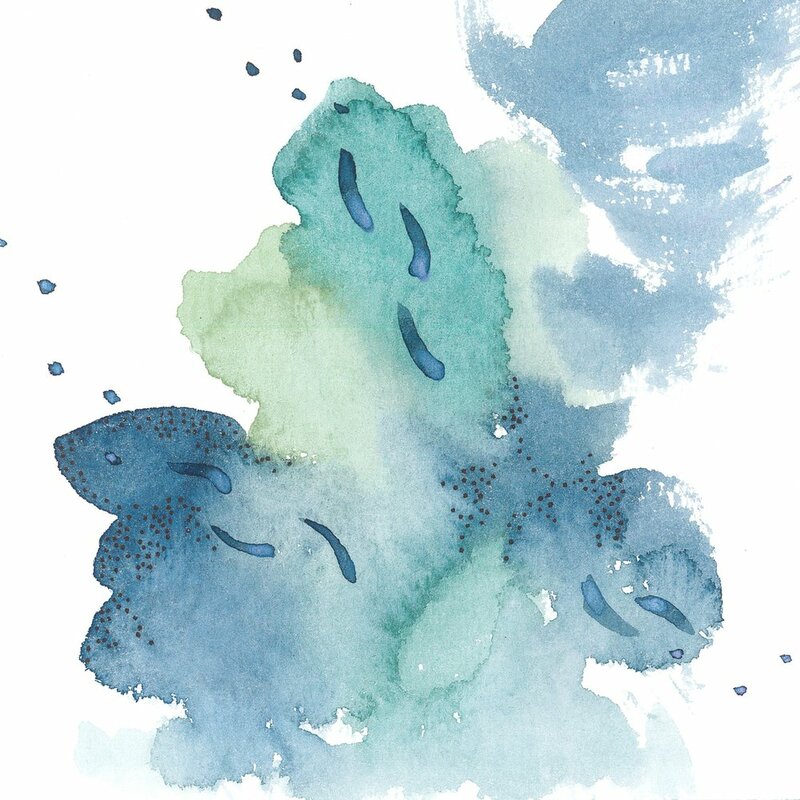 Learn the basics of watercolor painting from local artist and designer, Emma J Rivers. We will focus on getting comfortable with watercolor painting through learning basic techniques and painting exercises. Together we’ll create a beautiful sample sheet of the different techniques, and a couple of notecards that you can mail to your friends and family. This hands-on class is designed for those who have no or little experience in watercolor. Join us for a fun and inspirational evening where you can relax and enjoy the process of painting! All materials included. Workshop cost is $30 per person, or $25 if you are a member of The Local. If you have any questions about this workshop, please contct Emma at emmajrivers@gmail.com.